C.C.Catch (Caroline Catharina Müller) is a Dutch-born German pop singer, best known for being discovered by Dieter Bohlen – popular pop-duo Modern Talking and Blue System group. She was first discovered in the mid-1980s by the German songwriter and member of the top German group Modern Talking, Dieter Bohlen. He was particularly interested in her singing talents and invited her on the same day to his studio for an audition. Shortly afterwards she signed a contract with him, which was to launch her solo career. She decided on the artist name of C.C.Catch, the two “C”‘s standing for the first initials of her two first names, and “Catch” which she thought was a good idea and looked great with the initials. 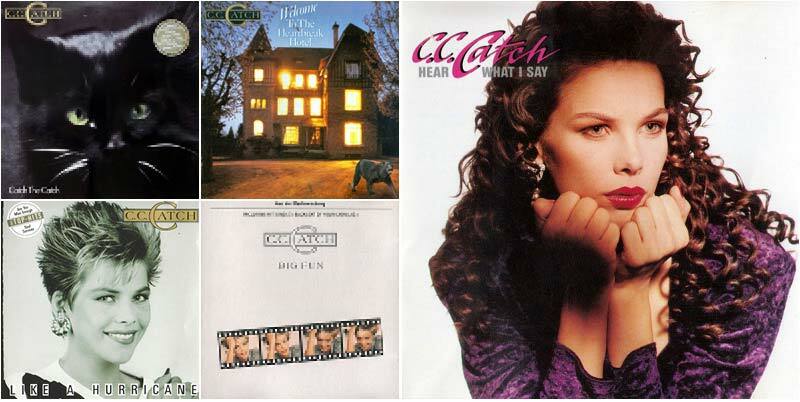 In the summer of 1985 on C.C.Catch’s birthday, the song “I Can Lose My Heart Tonight” was released as her debut single. The single became a big hit in Europe. Dieter Bohlen and C.C.Catch worked together until 1989 during which time 12 Top 20 singles and 5 hit albums were produced. 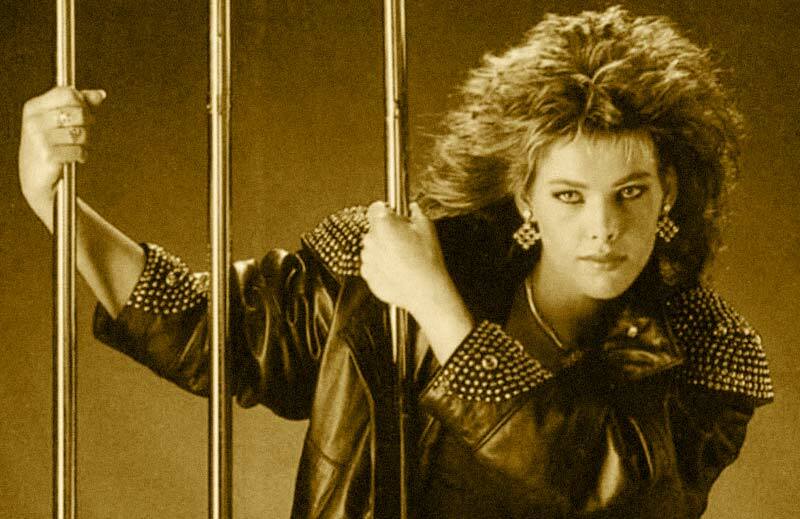 C.C.Catch wanted to have more personal input in the songs, but Bohlen would not allow this, so she decided in 1989 not to renew her contract with him and BMG, her record label, and left Germany to live in England. On a New Year’s Eve television show in Spain, C.C.Catch met Simon Napier Bell (ex-manager of Wham!‘s George Michael). Bell was very interested in working with her and shortly thereafter became her manager. A new contract was signed with the label Polygram (Metronome). A new album, Hear What I Say, was prepared with new producers, including Andy Taylor (ex-Duran Duran), Dave Clayton (who has worked with George Michael and U2), and Jo Dworniak. From this album, a single was released in 1989 entitled “Big Time”, which went to number 25 in the charts. During this time, BMG also released the single “Baby I Need Your Love” along with the compilation Classics. Bohlen went on to release her recording “Good Guys Only Win In Movies” at the same time C.C. Catch released her next single “Midnight Hour”. 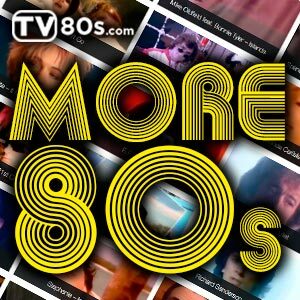 Hear What I Say was released at the end of 1989 and was the last album released by C.C. Catch. Many of her fans liked the album because she co-wrote seven of the songs and C.C. Catch was happy because she could finally do what she always wanted to do – songwriting. It sold more than her previous two albums, Big Fun and Diamonds, demonstrating her abilities as an artist working on her own terms.